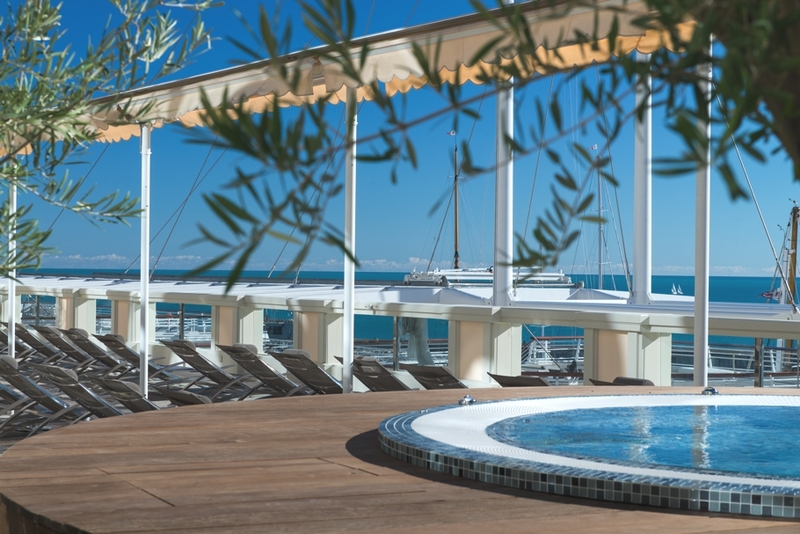 One of Europe’s most pioneering wellness facilities specialising in preventative health has reopened after a major renovation. 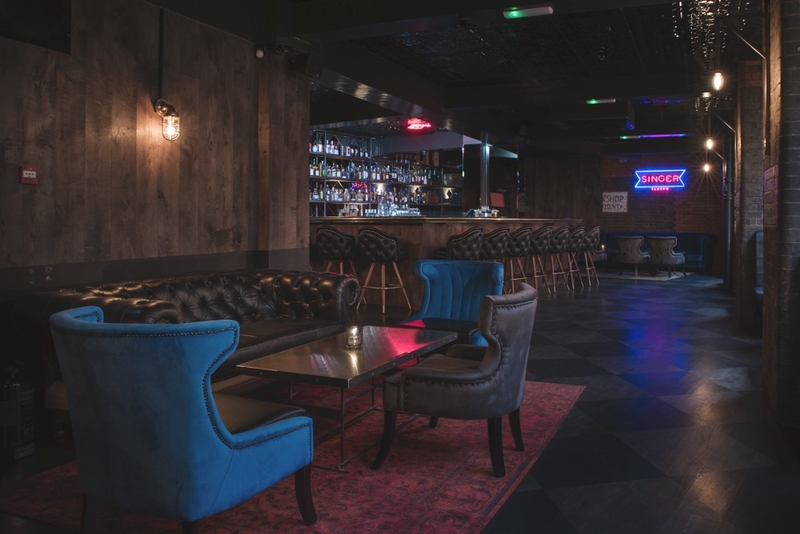 This hidden watering hole is concealed behind the façade of a Grade II listed East London pub. Adelto loves the whole ‘only for those in-the-know’ vibe of this individual cocktail bar in the heart of the city. 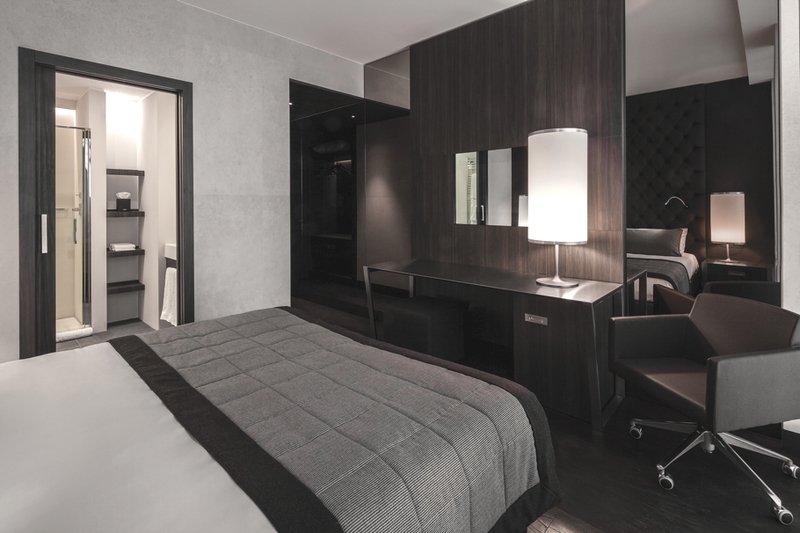 LaGare Hotel Milano Centrale is a contemporary and modern style hotel, offering comfort and convenience right in the heart of buzzing Milan, Italy. 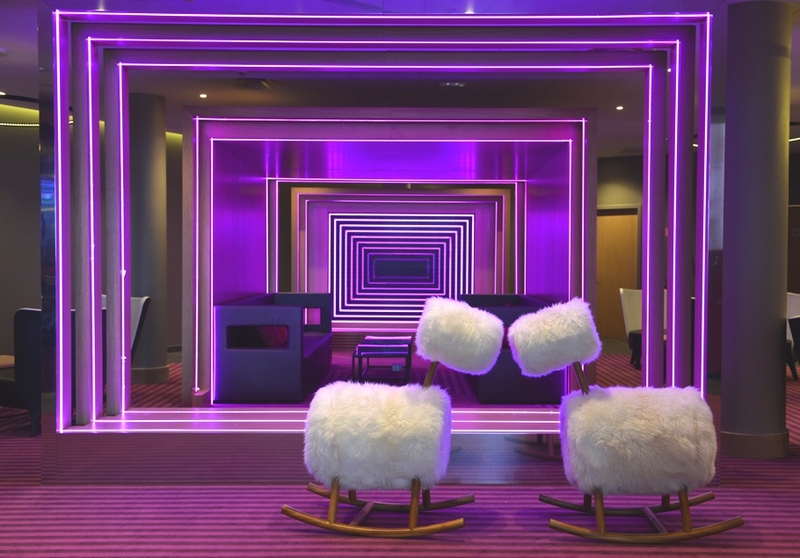 Despite its futuristic decor, Val Thorens retains a mountain-lodge feel. Located in the French Alps, right in the heart of the Three Valleys ski domain, the world’s biggest and Europe’s highest.